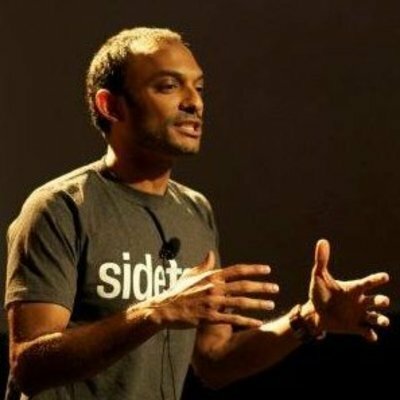 Prior to Upbuild, Vipin was the Cofounder & CEO of SideTour, a marketplace of unique, hosted experiences which was acquired by Groupon in 2013. Previously he worked at McKinsey & Company as well as the international businesses of MTV Networks. He has an AB in Economics and an MBA from Harvard.